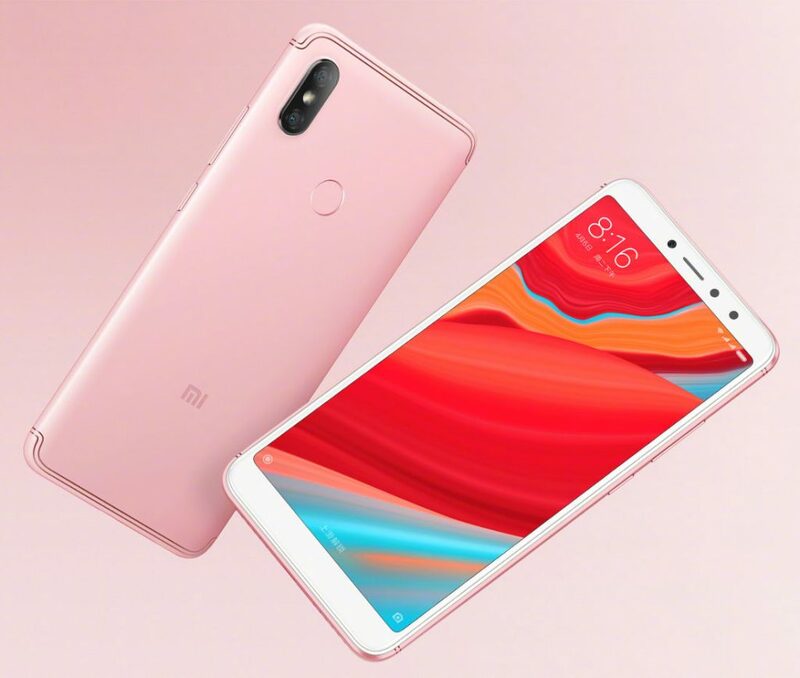 After various leaks and rumours, the Xiaomi Redmi S2 has been announced. The phone has a ton of new features all packed up in a compact package, and offered at a budget price. The selfie trend is here to stay, and the Xiaomi Redmi S2 aims to cash on that. This selfie-focused smartphone has finally been released after various leaks and rumours. The phone features a 16MP camera with a soft LED flash. Despite the hardware, the phone is tight in software too. 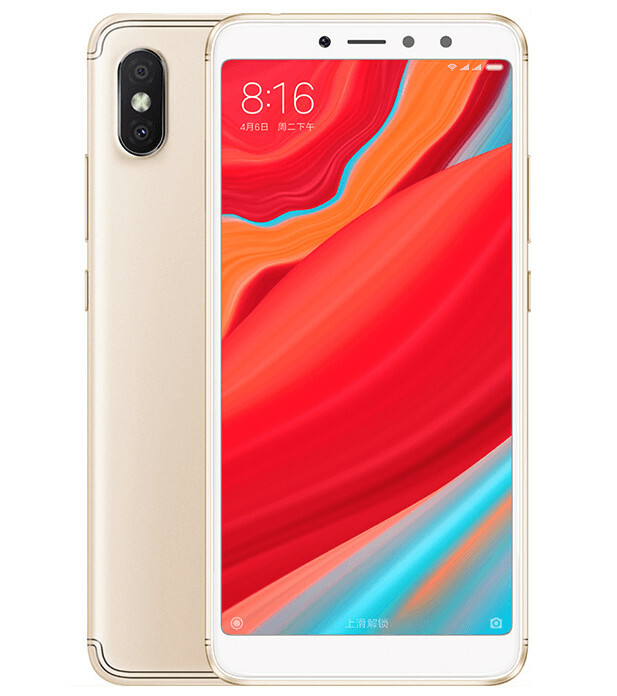 The Xiaomi Redmi S2 features an AI beauty feature and also uses pixel binning technology. On the back, there is a 12-megapixel camera with an LED flash. A secondary 5-megapixel camera is also featured to capture depth information for AI portrait shots. When coming to the performance, the phone features a 2GHz Octa-Core Snapdragon 625 14nm Mobile Platform processor and is also coupled with an Adreno 506 GPU. Users have an option between 3GB RAM with 32GB or a 4GB RAM with 64GB storage to choose from too. The memory can be expanded to up to 256GB with a microSD card. The phone runs on Android 8.1 and has an MIUI 9 skin. There is a 3080mAh battery too inbuilt. The phone is available in Rose Gold, Champagne Gold and Platinum Silver colours. The base version of the phone (3GB RAM and 32GB storage) is priced at Rs. 10,560 while the premium version, the 64GB storage version is priced at Rs. 13,735. Thanks Aysha for commenting and liking the article!